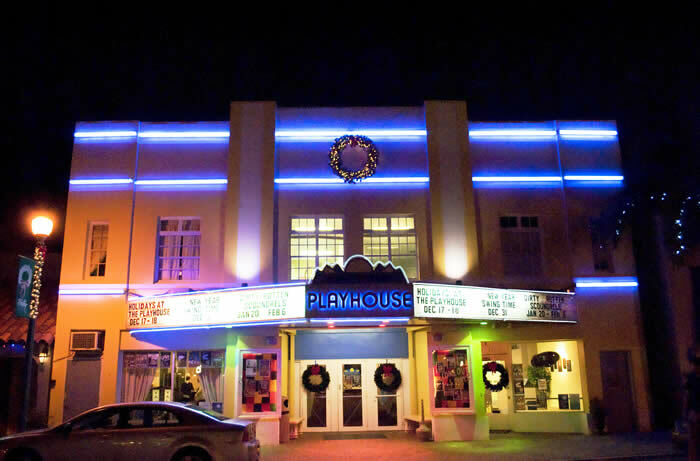 Stranger Things opens tonight at the Lake Worth Playhouse in Lake Worth, Florida. The film will run from May 24-30, playing alongside Ken Loach’s The Angels’ Share. Filmmakers Eleanor Burke and Ron Eyal will be joining the audience by video link for a Q&A after the 8pm show on Saturday 25th.